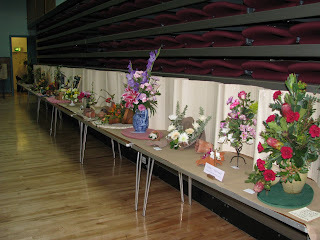 The Committee were worried that the wet weather would put a dampener at the Spring Flower Show at The New Hall on Saturday, 29th March. 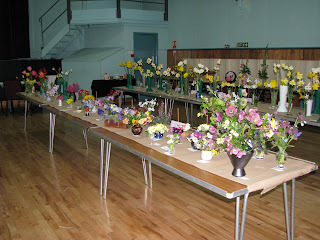 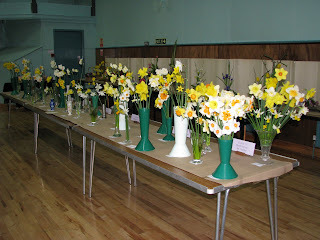 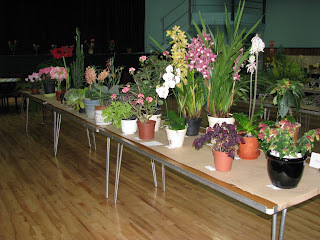 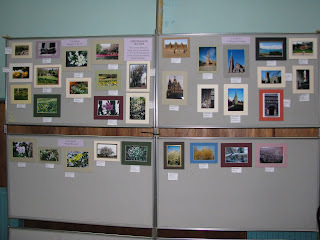 However, the hall was bursting with a mass of spring colour and perfume, which greeted visitors, with over 240 entries. 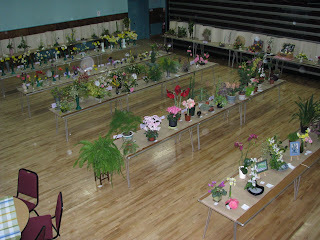 New exhibitors across all sections helped make the show a wonderful success.